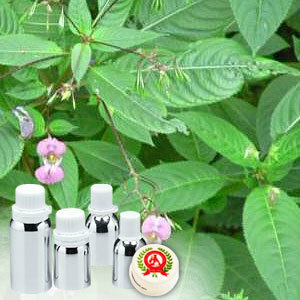 Tolu balsam comes from South American tree and is closely related to tree yielding Peru balsam. With main constituents being benzyl- and cinnamyl esters of benzoic acid and cinnamic acid, it is used as fixative agent in perfumes. 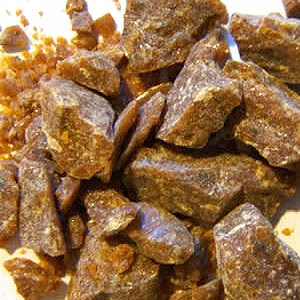 Used as a fixative in perfumes.